WordPress is everywhere, and for good reason. 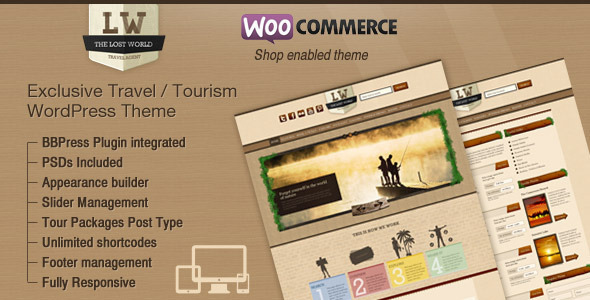 It is limitless in its functionality as well as its beauty due to countless plugins and themes. If you are a travel agent, affilitate, own a travel business, or just love to travel yourself, WordPress would make a great home for your site. Check out these great resources we found just for you!